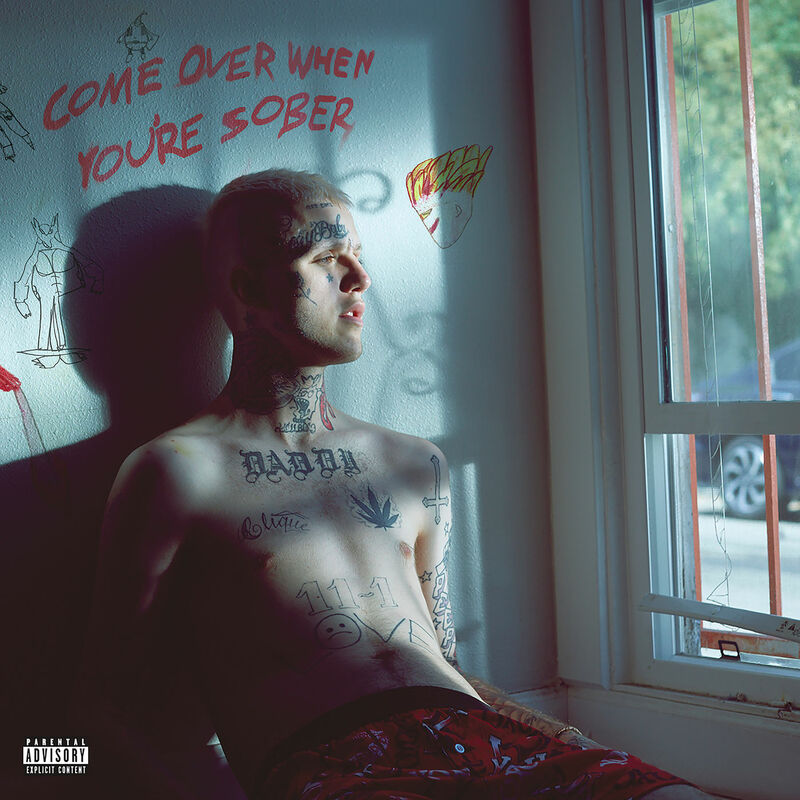 Last year, Lil Peep released his first studio album, Come Over When You’re Sober, Pt. 1. Unfortunately, the young musician passed away exactly three months later, as family and fans are still mourning their loss. Well, the late rapper’s estate released the second installment in his COWYS series, which features 11-new tracks. With multiple singles rolling out this fall, take a listen in full to the project.